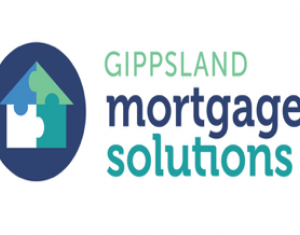 GMS provides professional and personalised lending services to the Gippsland community. Copyright © 2018 Sale BTA. All rights reserved.